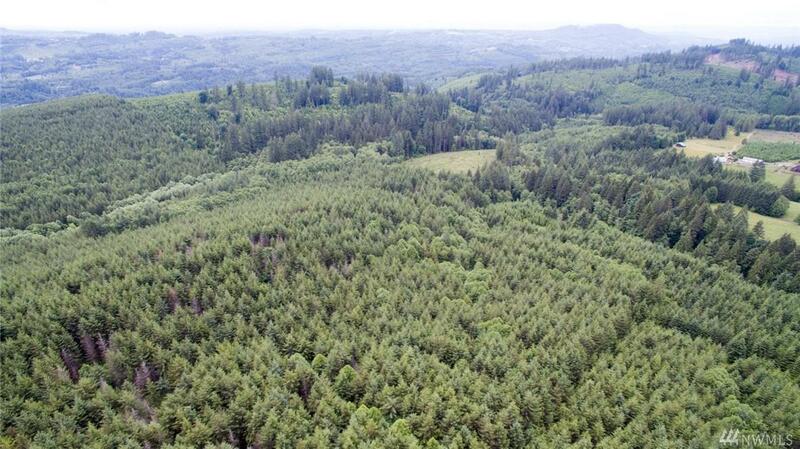 Rare large timber property w/in 16 miles of I-5. 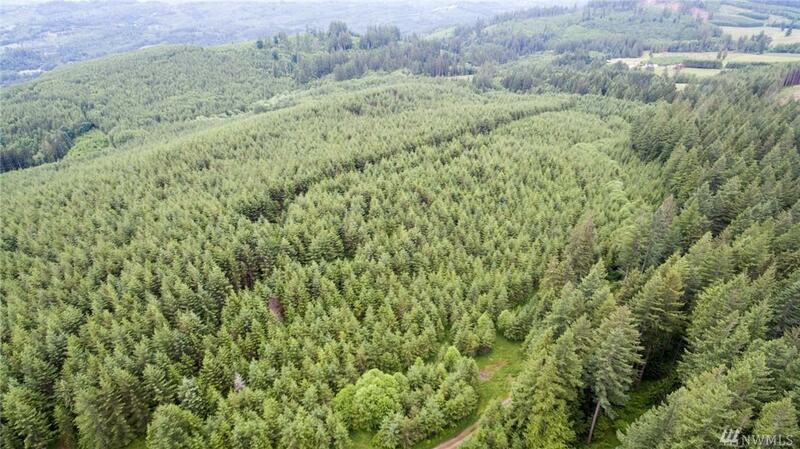 Recently harvested & re-planted timber, mixed w/stands of re-prod & 15-20 yr old Doug Fir. Multiple parcels sold as one bulk sale. 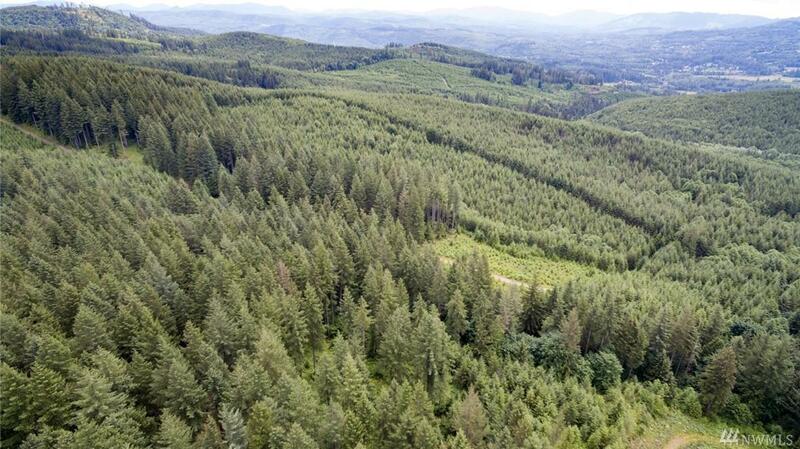 Excellent public rd access & good interior logging road system. Beautiful southerly views. 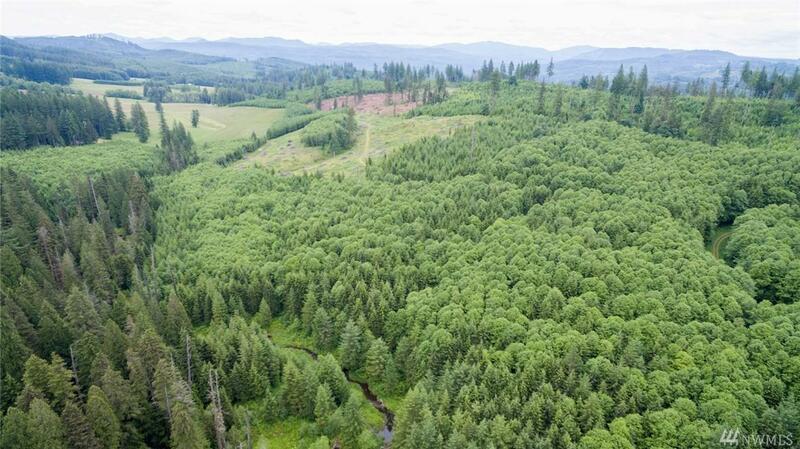 Potential to build an estate style home on the property, as well as potential to establish 5-7 legal lots of record through Clark County. Many investment possibilities.